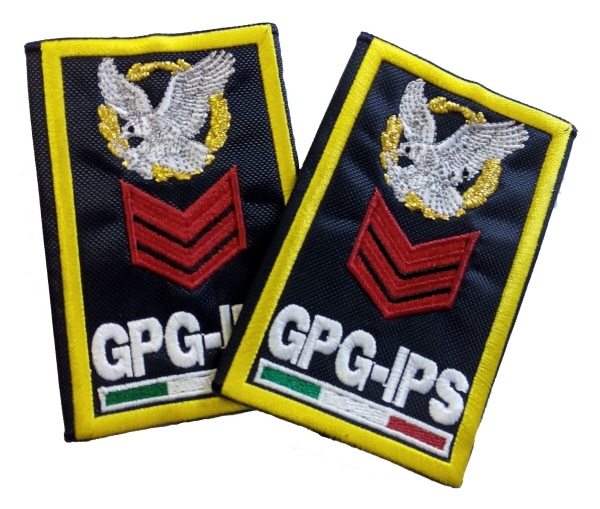 grado rosso, sfondo blu, contorno giallo, logo GPG-IPS®, scritta GPG-IPS sottolineata da tricolore. The best eCommerce software by ShopFactory powers P259. All-in one eCommerce and shopping cart software.